In August 2008 I was asked to join the community based arts project Bloomfield Talks by internationally renowned artist Simon Grennan. 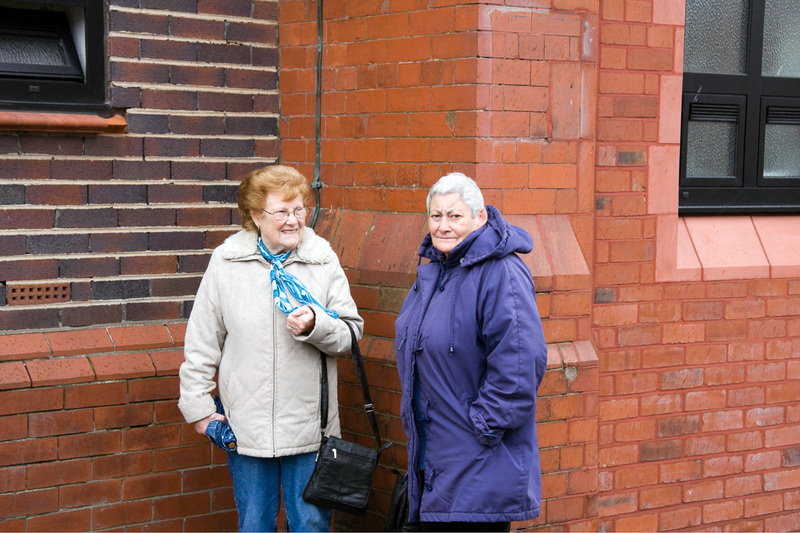 Bloomfield Talks is a year-long oral history project commissioned by Blackpool Council and ran between July 2008 and May 2009. 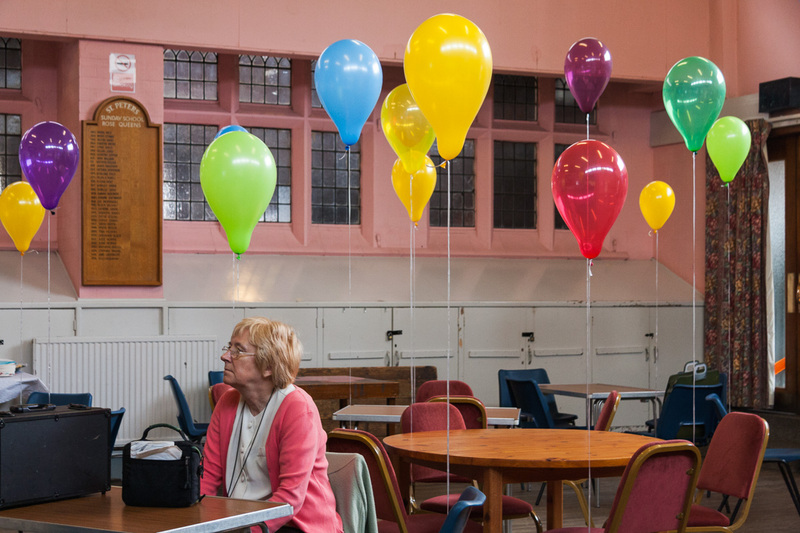 The project focuses upon the experiences of people who have connections with the Bloomfield, Foxhall, Revoe and near South Shore area of Blackpool. At the heart of Bloomfield Talks was a team of local volunteers brought together specifically for the project. 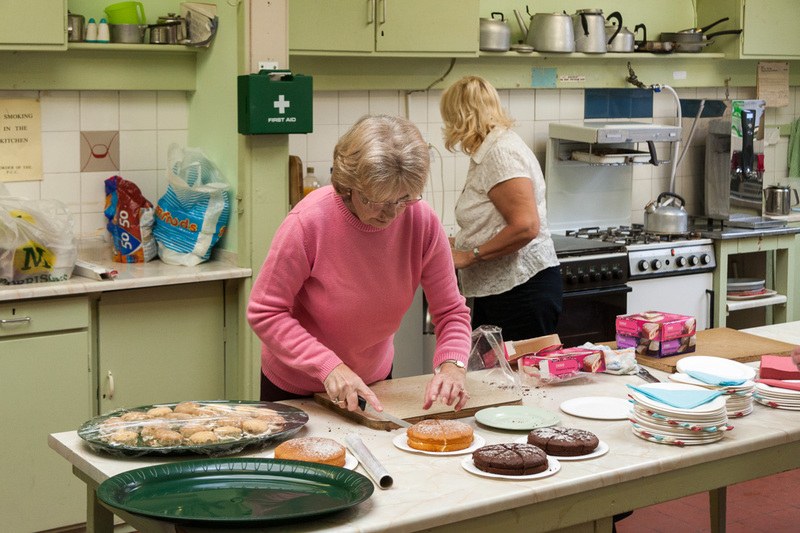 Ranging in age from the late teens to the late seventies, the volunteers engaged other local people in conversations and activities focusing on their daily lives in the area. The volunteers documenting these exchanges in writing, pictures and audio recordings, creating a new archive of records about ordinary people’s lives. There really are some great photographs taken by local people over the years that say so much about life in the area and I’m really pleased to have my pictures shown beside them. In February 2009, the volunteers edited and published the new archive as a book and will given away as a gift to the five thousand households in the area. All of the original material will be lodged with Blackpool Libraries and the North West Sound Archive. 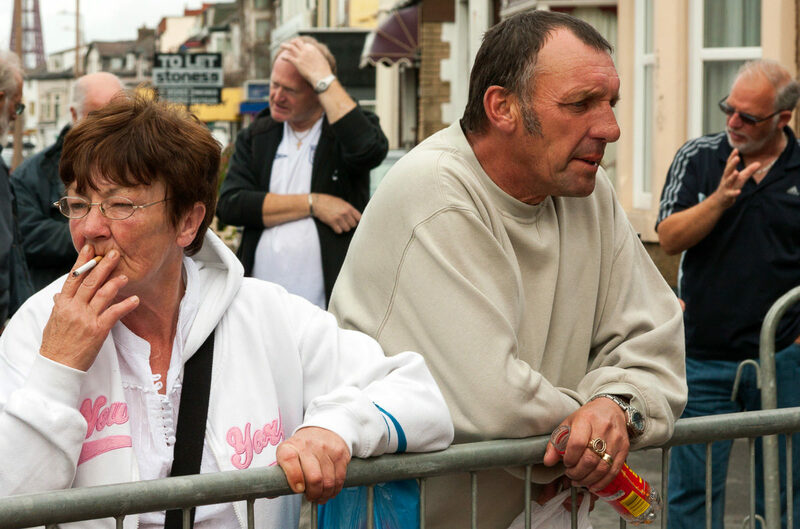 I was asked if I’d like to put together a photography exhibition of my Blackpool photographs to compliment the launch of the Bloomfield Talks book on Saturday 9th May 2009. 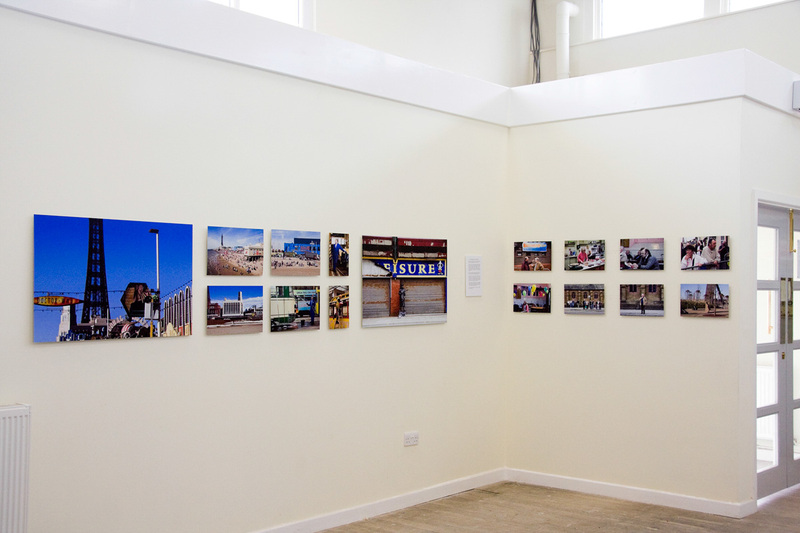 The exhibition included a few of the photographs that feature in the book as well as some from my MA project ‘Blackpool: An Unimagined Space?’. My images were printed on an Epson Stylus Pro 7900 and then mounted onto Aluminium (wooden frames on reverse). There were sixteen photographs in all; ranging from A1 to A4 size. It was a great opportunity to get a response from local people about my work and to support such a fantastic event. If you like the photographs featured on this post please share them with your friends and followers online. As always, if you have any questions or wish to leave a comment I’d love to hear from you. 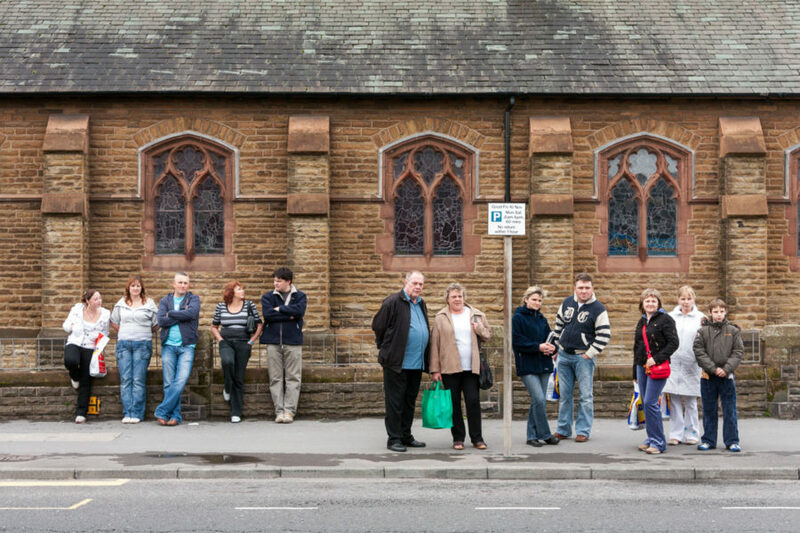 This entry was posted in Commission and tagged Blackpool, Bloomfield Talks, Community, Portraiture.